Apart from the LEBRON 15 Equality from the season opener, I believe every other LeBron 15 style we’ve seen thus far is set to release to public. 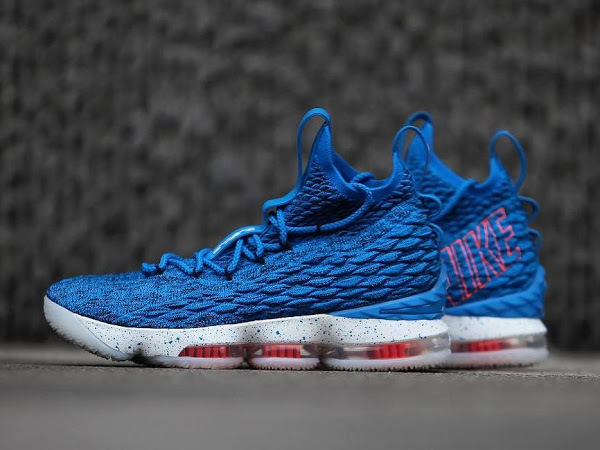 This includes the presented below “Pride of Ohio” colorway. 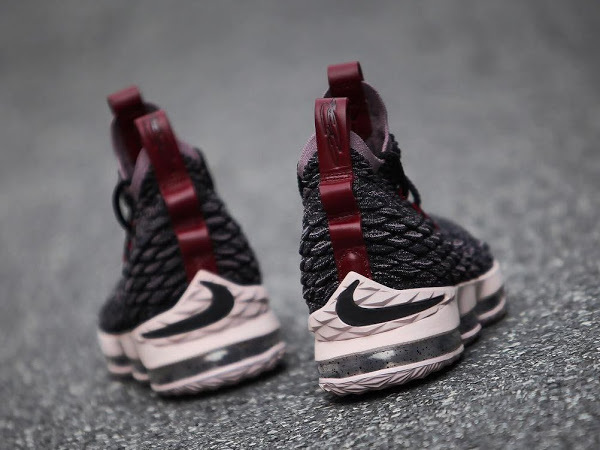 Also, it looks like Nike is back to deep storytelling with the 15s, which they didn’t do all that much for the previous signature model. Here’s a closer look at the third GR colorway, which is expected to drop on in less than a month on Saturday, November 18th. 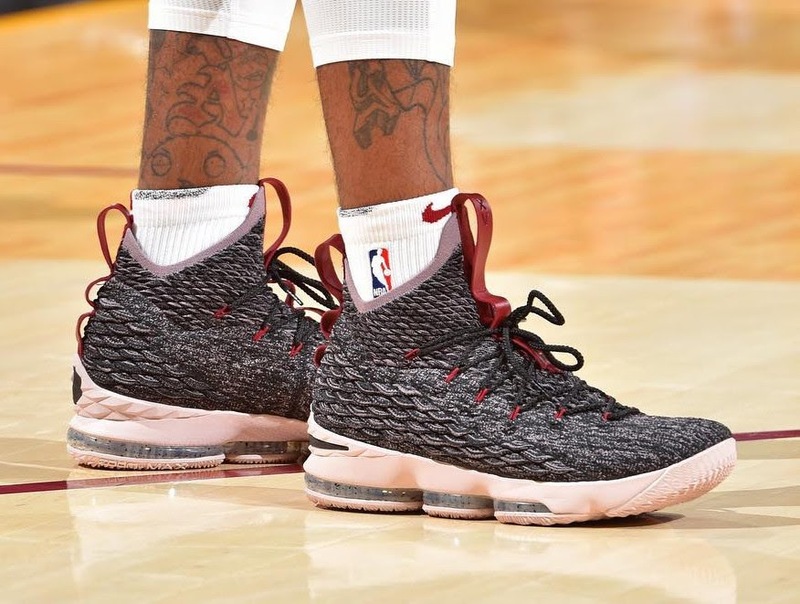 The best preview comes from the season opener courtesy of J.R. Smith who laced them up alongside The King who rocked the Equality PE. 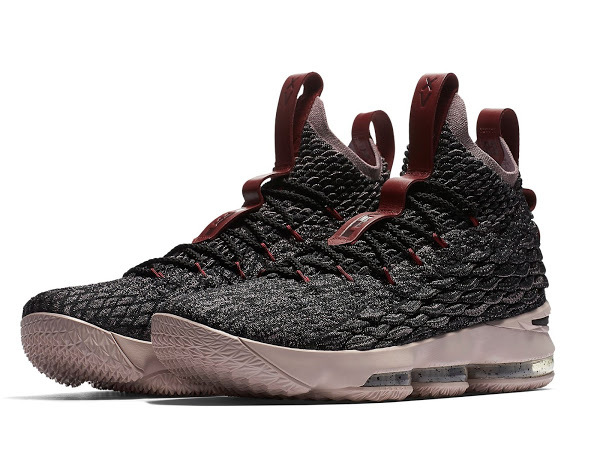 The “Pride of Ohio” LEBRON XV is basically similar to the Ashes. 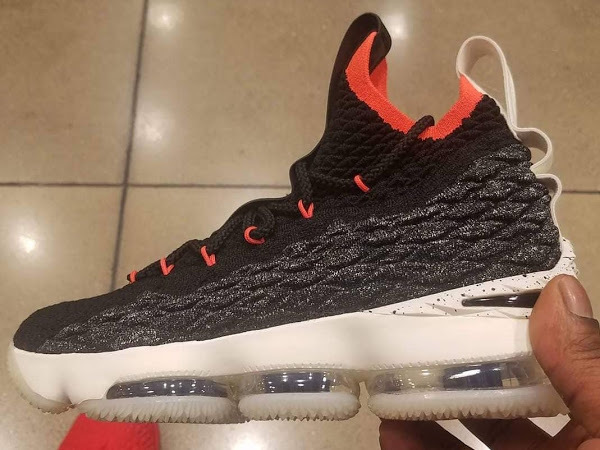 The upper is similar, with more Cavs inspired details. 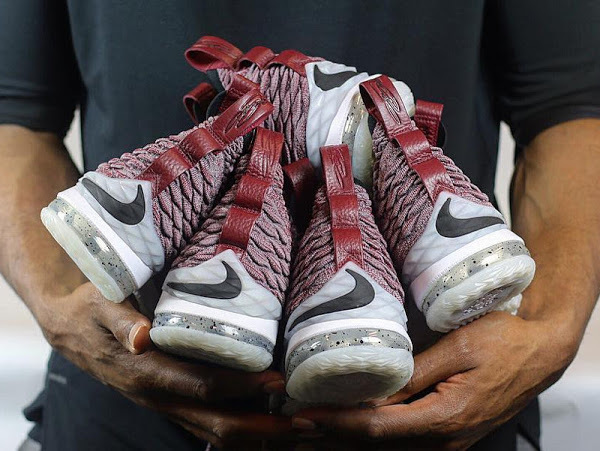 What sets them apart is the midsole, which is difficult to see in pics but has a Wine shade to it opposed to speckled White on the Ashes.